Comment: Guttering front and rear of house. Comment: Need home and gutter repairs. Soddy Daisy Gutter Cleaning & Repair Services are rated 4.76 out of 5 based on 407 reviews of 10 pros. 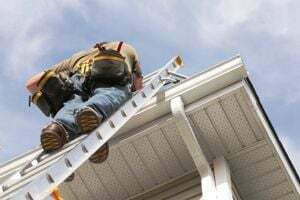 Not Looking for Gutters Contractors in Soddy Daisy, TN?